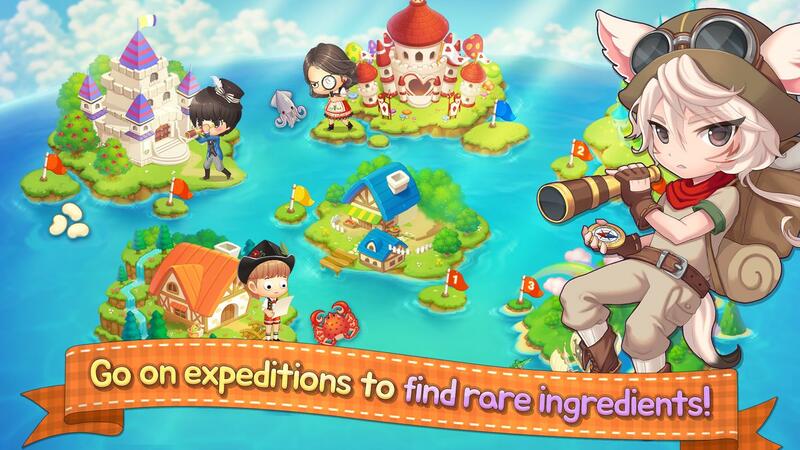 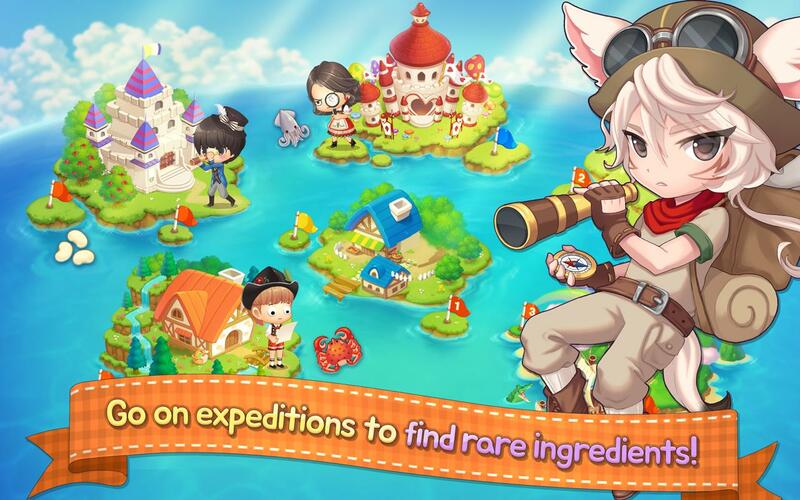 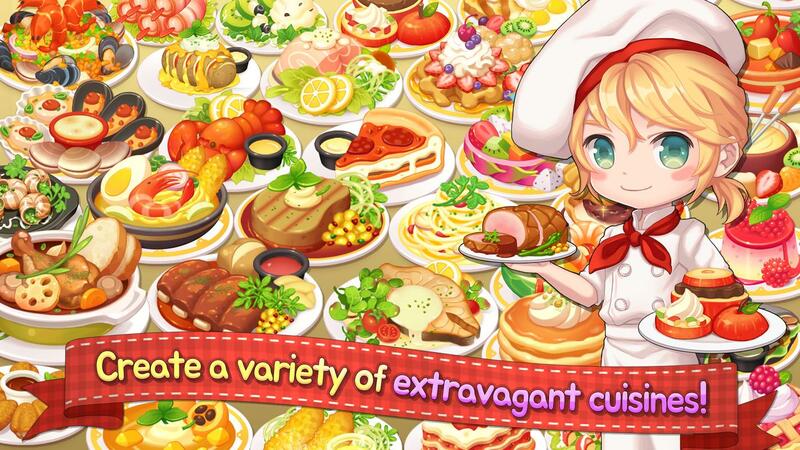 ▶ Cook various dishes from around the world! 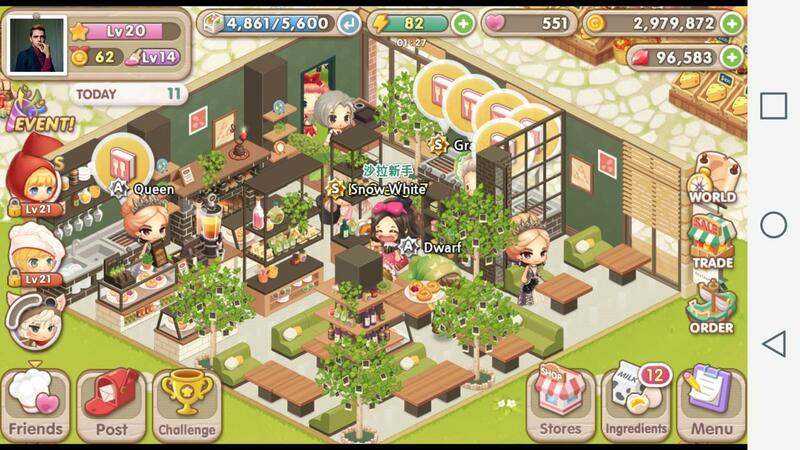 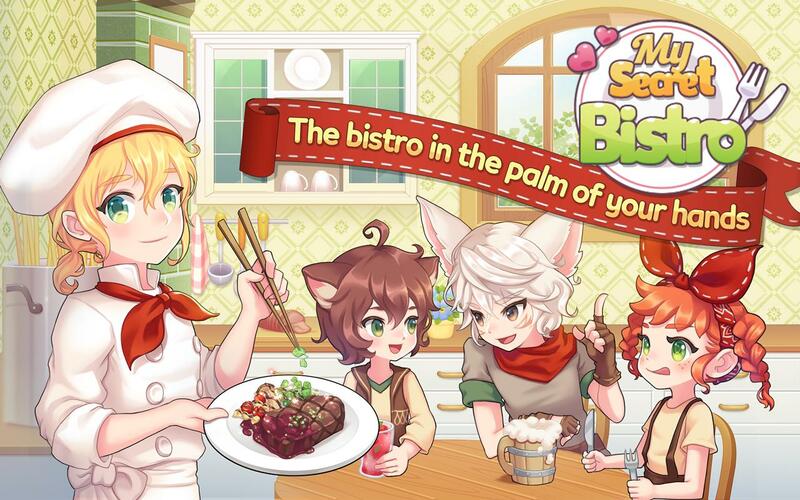 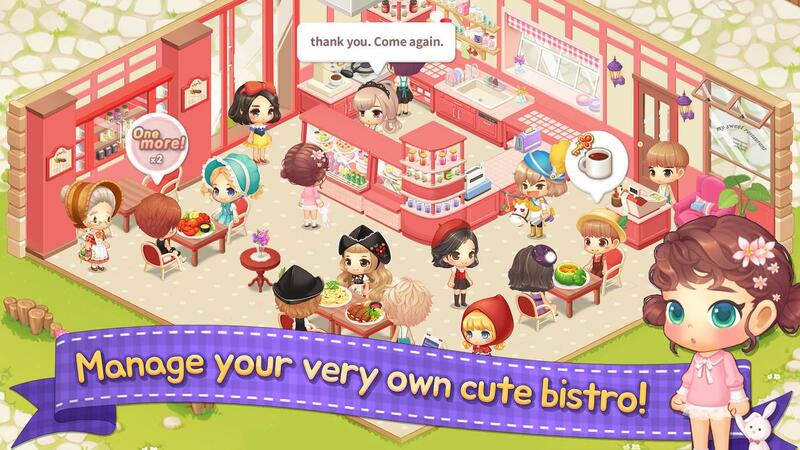 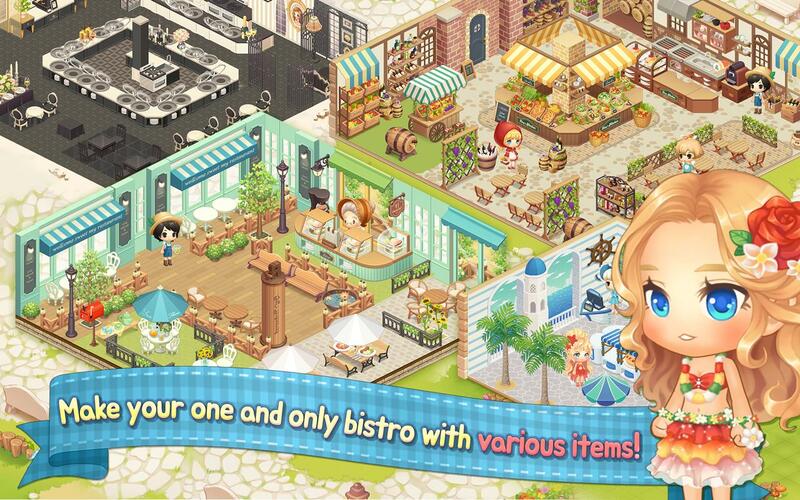 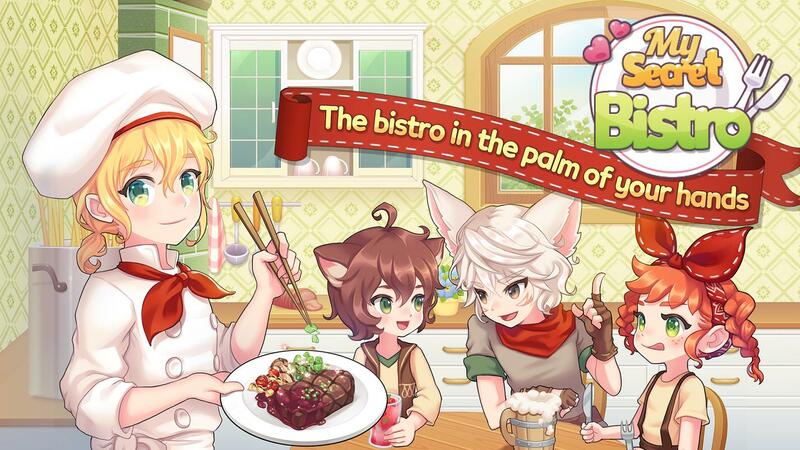 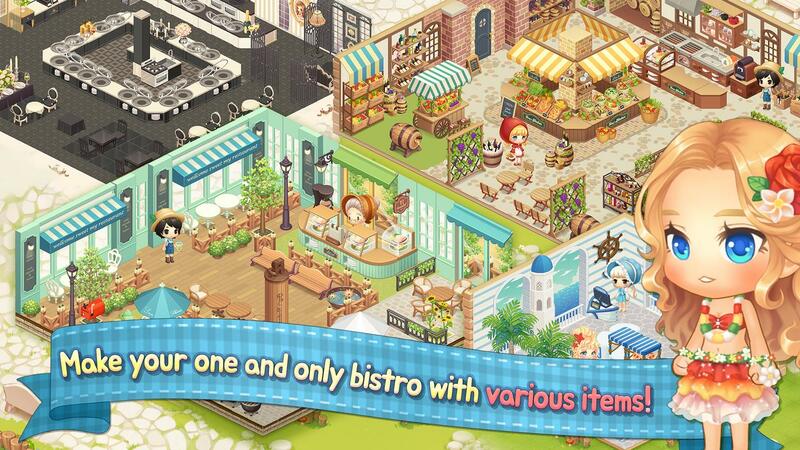 ▶ Operate your very own cute bistro! 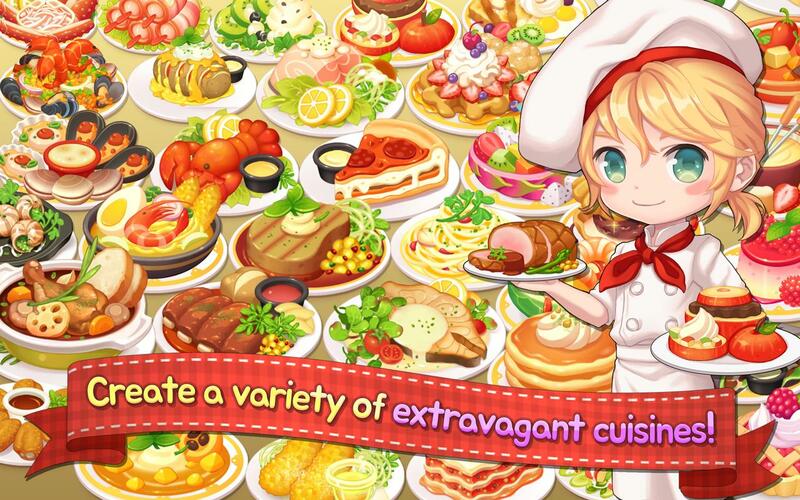 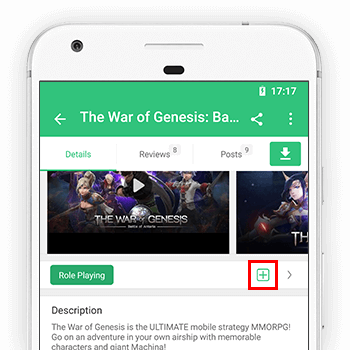 ▶ Do you have what it takes to be a master chef? 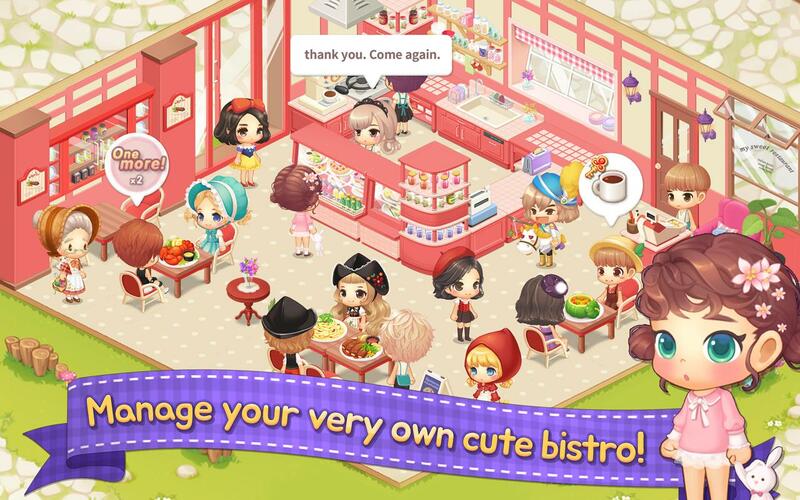 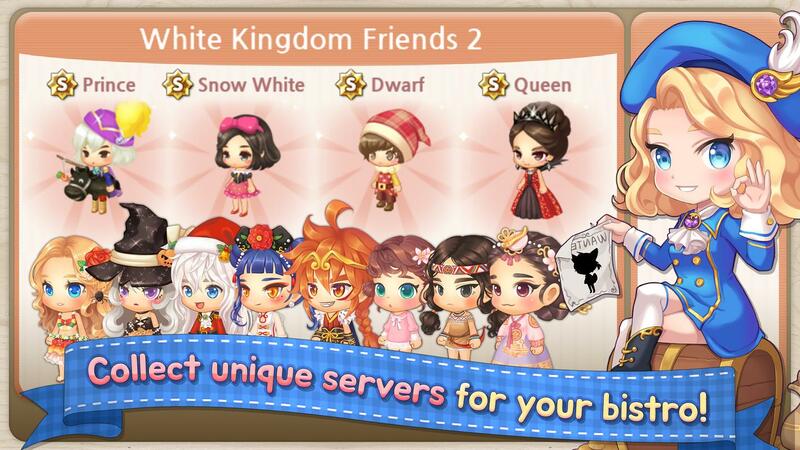 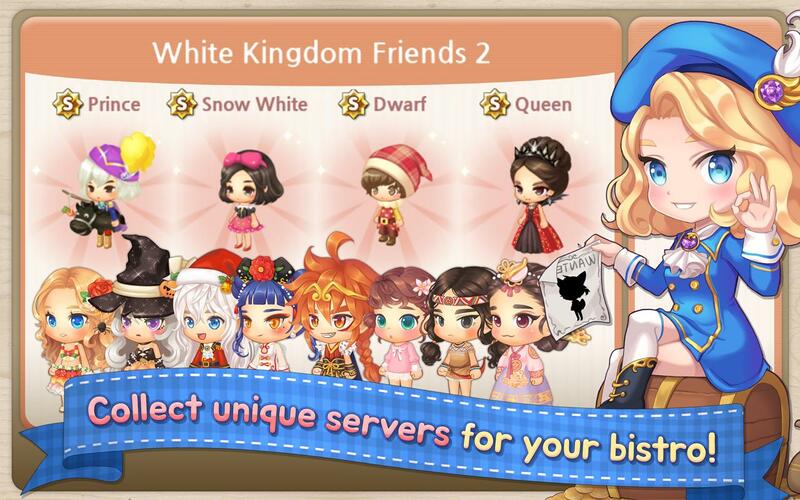 ▶ Fairy tale characters come to life as customers!